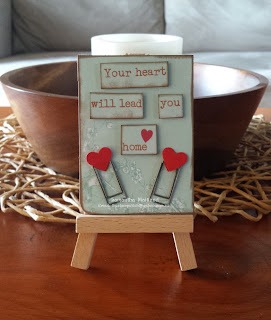 Here are some Pocket Letters that I made for a swap using Kaszazz Moment by Moment card decks. 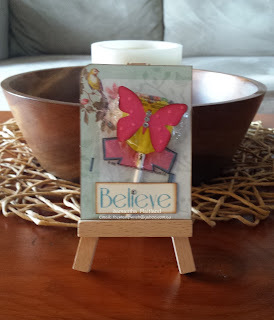 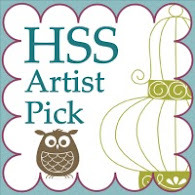 These card decks can be used for Scrapbooking, Artist Trading Cards, Pocket Letters,Cards etc. These decks are available in Summer, Autumn, Winter and Spring.